Next postA big thank you to all the riders and volunteers at Rombout Hunt’s hunter pace. Start, Finish, Registration, Scoring, Rest Stop, Food Tables, etc, etc., hearty bravo’s all the way around. The success of the day can be measured in smiles at the Finish line and bowls of chili consumed. And the steak sandwiches have started a new MPC tradition (I hope). And what a beautiful day to be out in the countryside with horses and horse people. 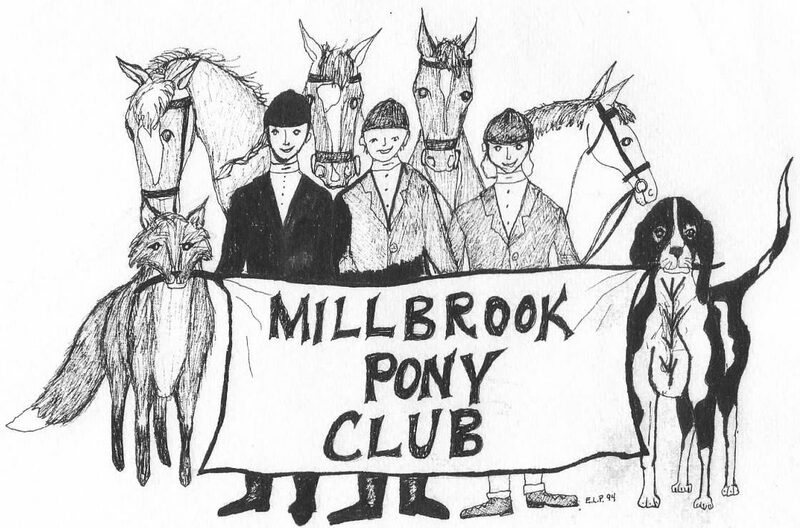 Special thanks to our gracious and generous host, Doug Nieters, and his Rombout Hunt team, for sharing their hunter pace with Millbrook Pony Club. Also thanks and best wishes to Brian Wilcox and Jamie Manning for being with us on Veterans’ Day weekend.